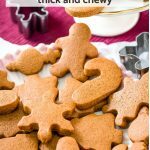 Chewy Gingerbread Cookies | Pinch me, I'm eating! 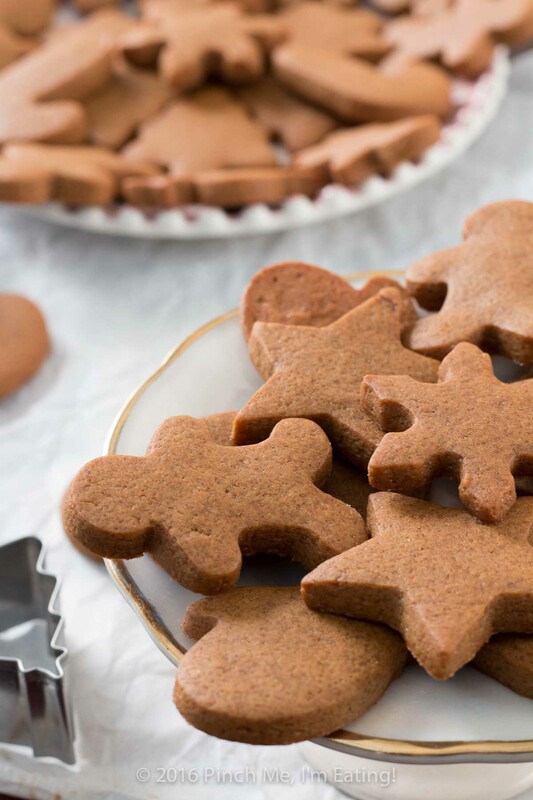 Get in the holiday spirit with some spicy, chewy gingerbread cookies! 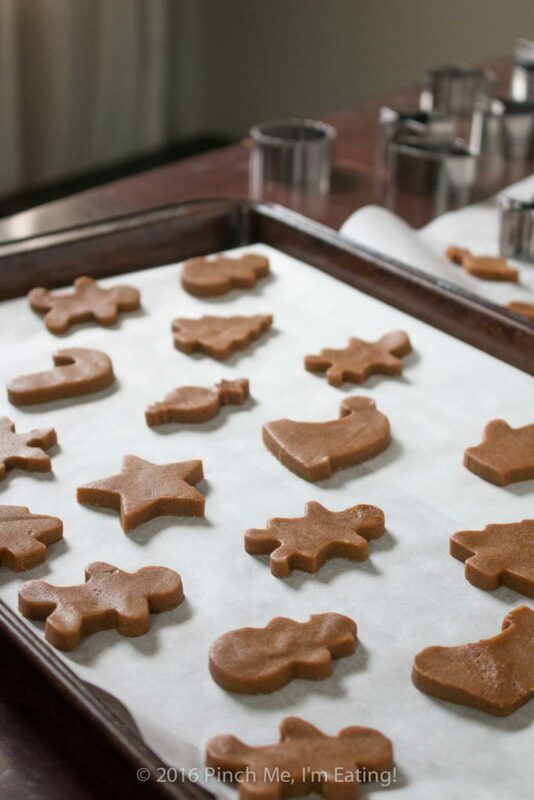 They keep their shape when cut with cookie cutters and they stay soft and delicious! They’re the ultimate Christmas cookies. Slowly but surely I’m breaking out the Christmas decorations — hopefully I’ll be able to really go at it today before I have another work week of never seeing the sun. But I did put up a really cute table runner and a little treescape thingy in a dome on our dining room table. And we finally replaced the $25 4-foot pre-lit tree I got about 5 years ago whose lights had burned out after the first year! It looked pretty terrible, restrung with a strand of lights that had a white cord. You could see the cord a mile away against that green tree. Silly me. I accidentally strung the green-corded ones up on the white porch trim, and I was NOT restringing both sets of lights! WELL! This year we got a big tree – 7 feet tall. Pre-lit, and since it’s new the lights actually work! It’s just beautiful. We haven’t decorated it yet but it is gorgeous all on its own, there in the corner of the living room with its white lights glowing in the branches. 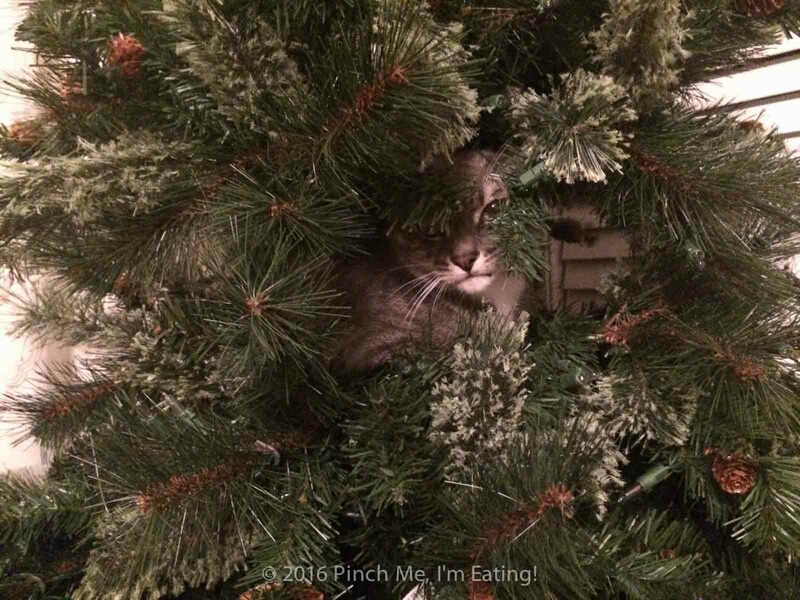 I was hoping since the cats are a year and a half old now they would be a little more relaxed than they were last year when they were kittens and kind of… leave the tree alone. 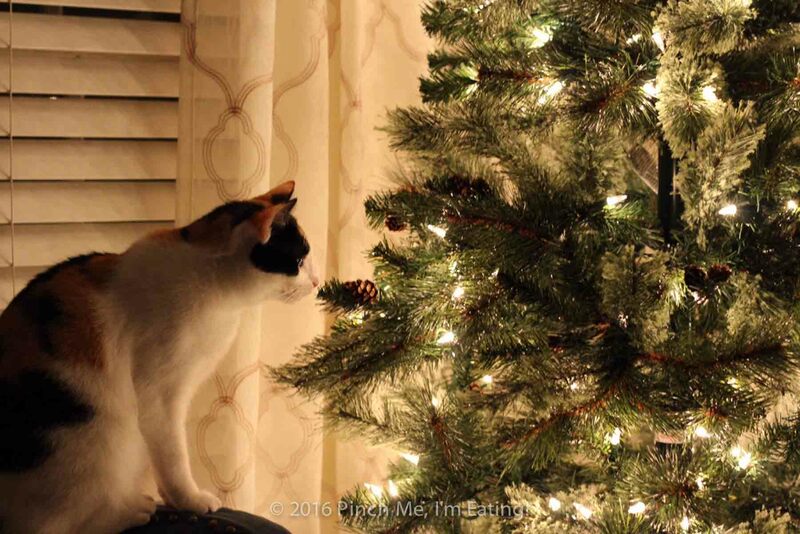 Penny is pretty respectful of the tree, but Pepper is a chewer and a climber. He’s also 12 lbs. 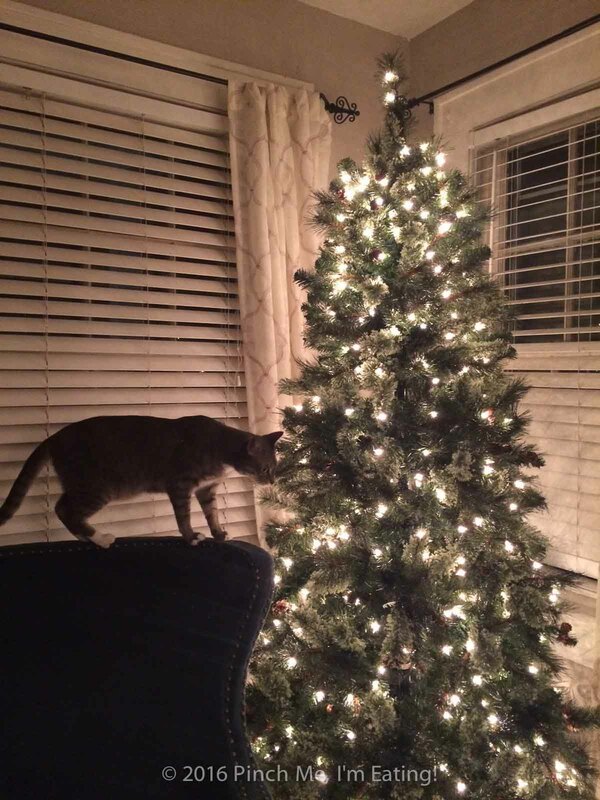 And while the tree may have been able to withstand Penny’s tiny 6 lb kitten-like weight, a 12-lb cat leaves the tree with a nice gap of bent-down branches all the way around the tree at exactly the height of the back of the chair, which happens to be his entrance point. 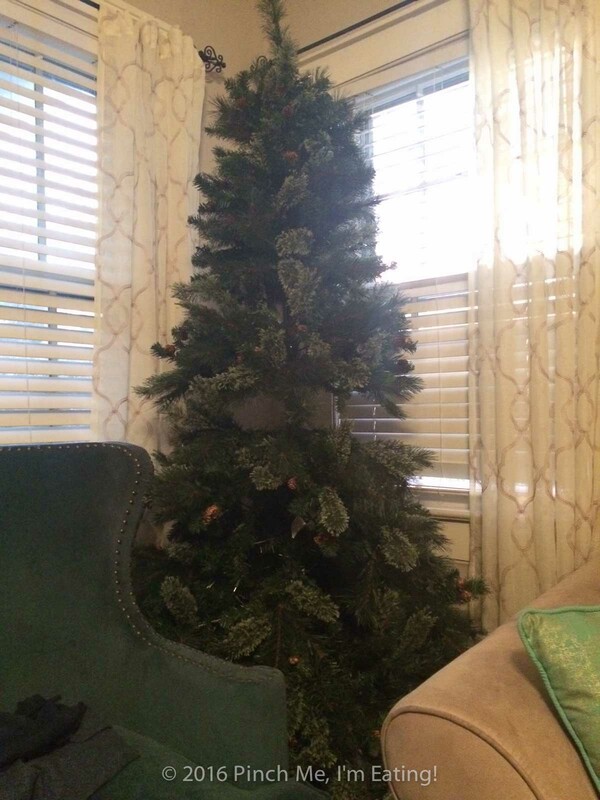 I would love suggestions on keeping a cat out of a fake Christmas tree if you have any. Right now, I’m armed with a spray bottle, which he couldn’t care less about. He is the cuddliest, most loving, most mischievous and neurotic cat. Can’t live with ’em, can’t live without ’em. So apart from decorations, there are a few other things that really make it feel like Christmas time for me. Watching A Christmas Story, drinking eggnog, making zeppole (fried Italian donuts) on Christmas morning, and baking some adorably-shaped chewy gingerbread cookies. I’ve been making this recipe for years, and since it’s from Cook’s Illustrated (one of the magazines from America’s Test Kitchen) it’s pretty much perfect. 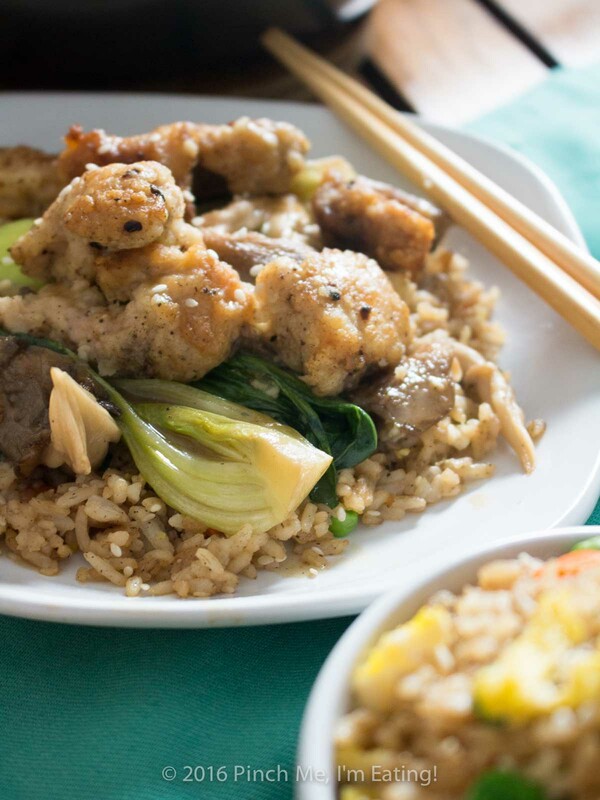 If you’re unfamiliar with America’s Test Kitchen, they basically take a given dish and test the heck out of it until they have it absolutely perfect. More butter, more flour, different technique, different temperature — they identify key issues with a recipe (Lasagna takes too long, buffalo chicken is too greasy or not crispy enough, etc.) and solve them. 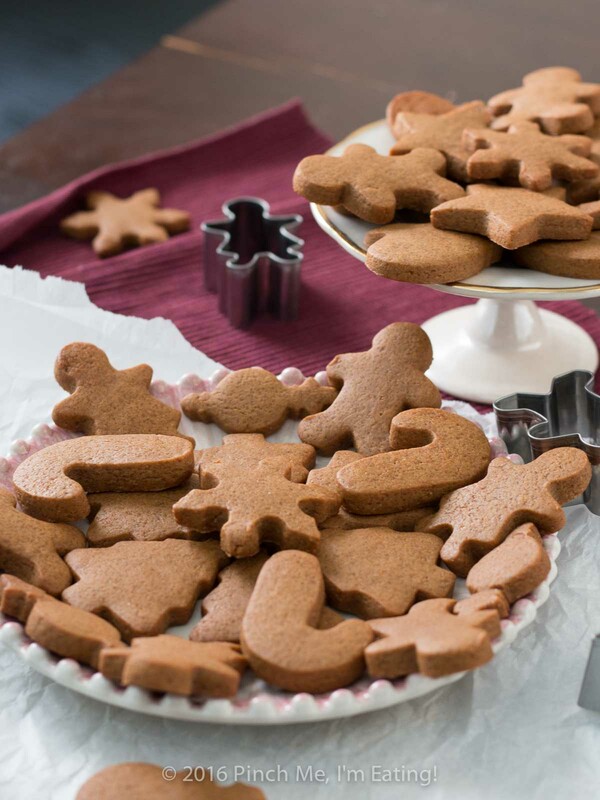 With this one, they have recipes for both crispy and chewy gingerbread cookies, since a lot of people use the crispy ones for ornaments or gingerbread houses. 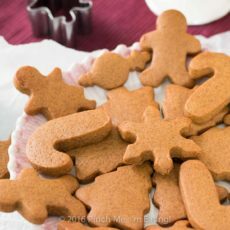 But I just want to eat them, and the chewy ones are just amazing — perfect texture, and full of all those Christmasy spices. And there’s no egg in the dough so you can eat as much of it raw as you want. A big bonus! 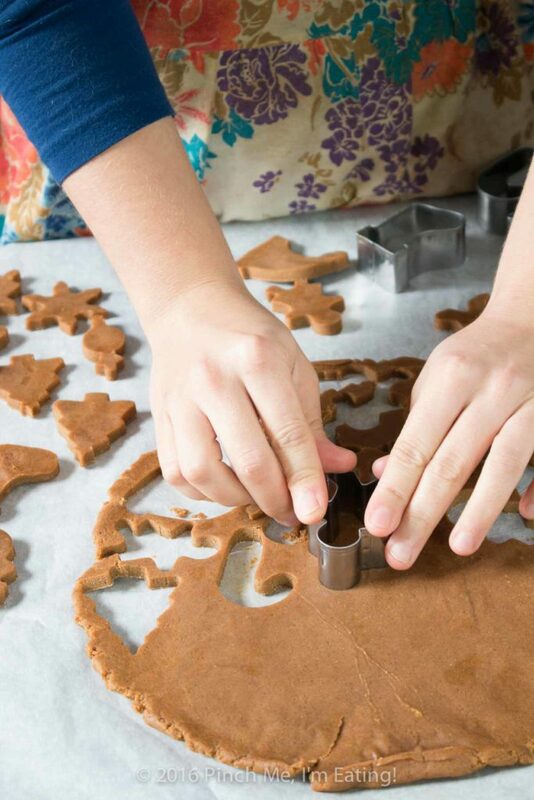 They don’t spread out a ton either, so you can still use cookie cutters and decorate them with icing, if you wish. 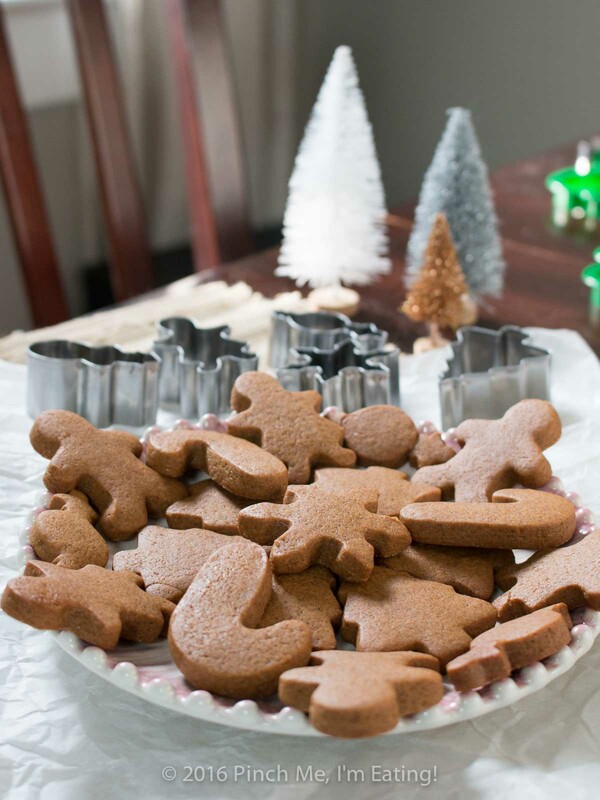 I’ve had a Christmas party for several years with eggnog and cookie decorating, and I’d decorate and eat these chewy gingerbread cookies over crunchy sugar cookies any day! Cute cookie cutters are a must. 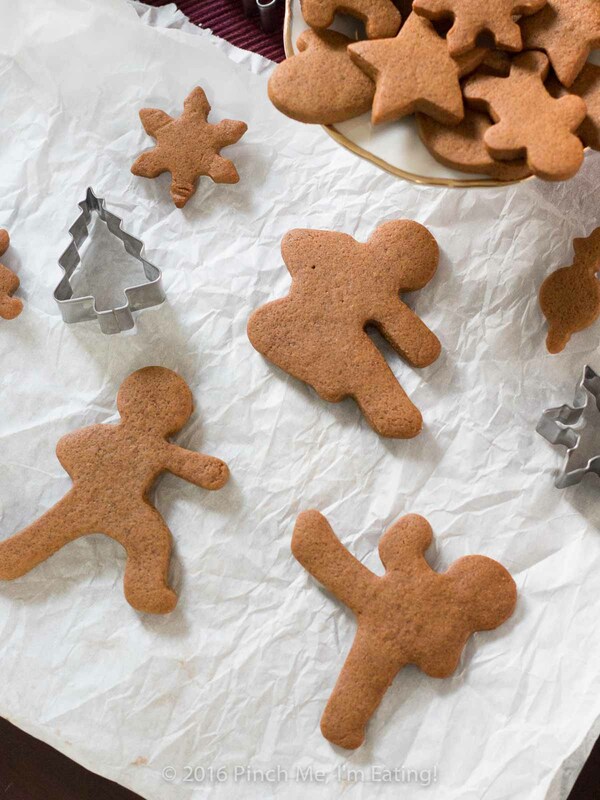 These “ninjabread men” ones are my faves. 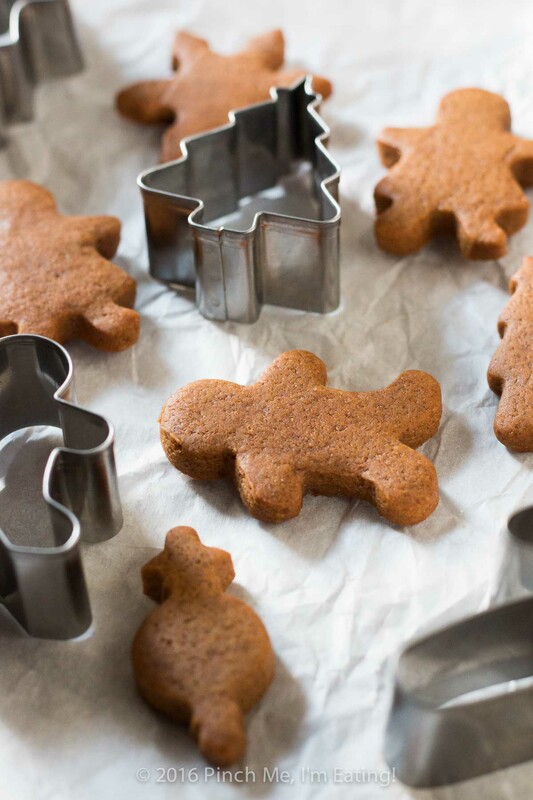 I also love these tiny 2″ cookie cutters. You can probably get away with cooking them for 7 minutes instead of 8-11 if you’re using really small cutters, so they will stay chewy. I like miniature desserts though – they’re not too much of a commitment if you just want a little something sweet, and you don’t feel too bad having two or three. The best part, in my opinion, is they’re chewy — and they stay chewy. 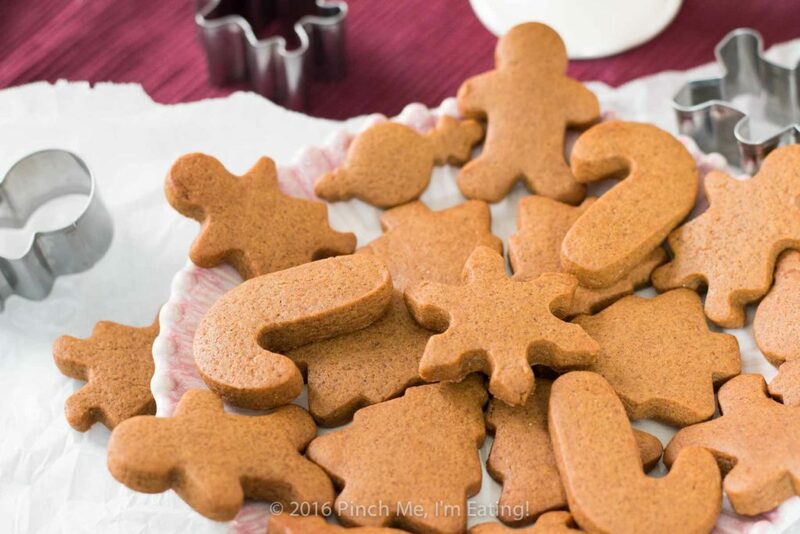 Consider giving these chewy gingerbread cookies a try this year – they may just become part of your Christmas tradition too! 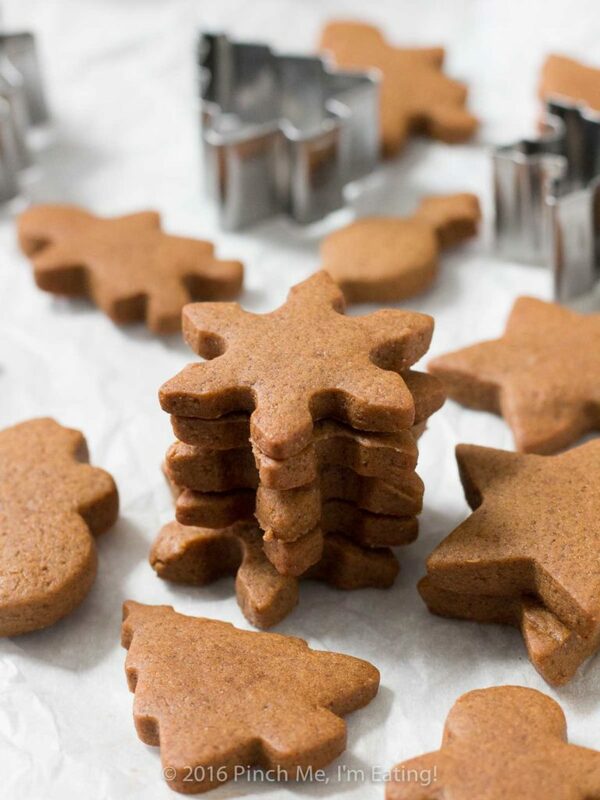 Get in the holiday spirit with some spicy, chewy gingerbread cookies! 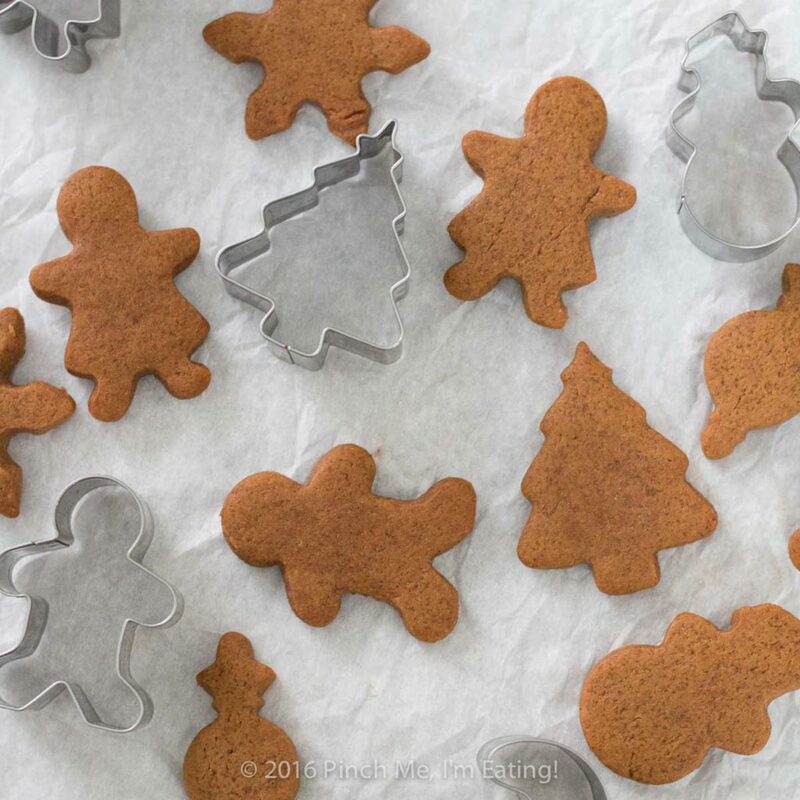 They keep their shape when cut with cookie cutters and they stay soft and delicious! They're the ultimate Christmas cookies. 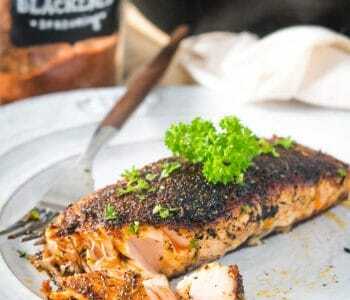 From Cooks Illustrated. In the bowl of a stand mixer fitted with the paddle attachment, combine flour, brown sugar, cinnamon, ginger, cloves, salt, and baking soda. Set mixer to stir until ingredients are well-mixed. While mixer is running on low, slowly add the molasses and milk. Spraying your measuring cup with cooking spray before adding the molasses will help it come out smoother and be easier to clean. Turn mixer to medium for about 10 seconds to thoroughly mix dough. Turn out dough onto a piece of parchment paper and pat into a ball. 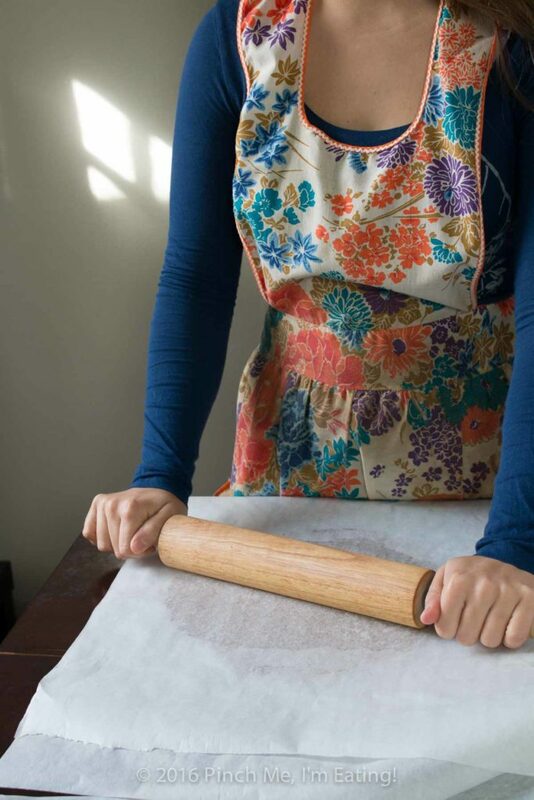 Cut dough into two pieces and roll each piece out to 1/4" thickness between two pieces of parchment paper. Don't roll it too thin or your cookie won't be as chewy! Put dough, in its parchment paper, in the freezer for 15-20 minutes. 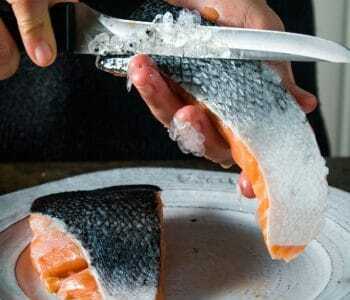 It is MUCH less sticky and easier to cut after hardening for a bit. Dough will soften quickly so when you finish cutting your shapes in the first piece of dough, re-roll it out between parchment paper again and replace into the freezer while you cut shapes out of the second piece of dough. Dough can be recombined and re-rolled as many times as necessary. You can bake two sheets at a time, if you switch the top and bottom sheets halfway through. Bake for 8-11 minutes or until the centers of the cookies are set and barely retain an imprint when you tough them. Do not overbake. I wish space in our house wasn’t so limited! If we had a cat tree, it would probably live where the Christmas tree is now, and that wouldn’t be a good association to make. Which cat tree did you get, can you link me? Thanks! Okay, Caroline… I love the tree, especially with the cat, and I love your apron. The dough looks amazing and the karate cutters are brilliant! 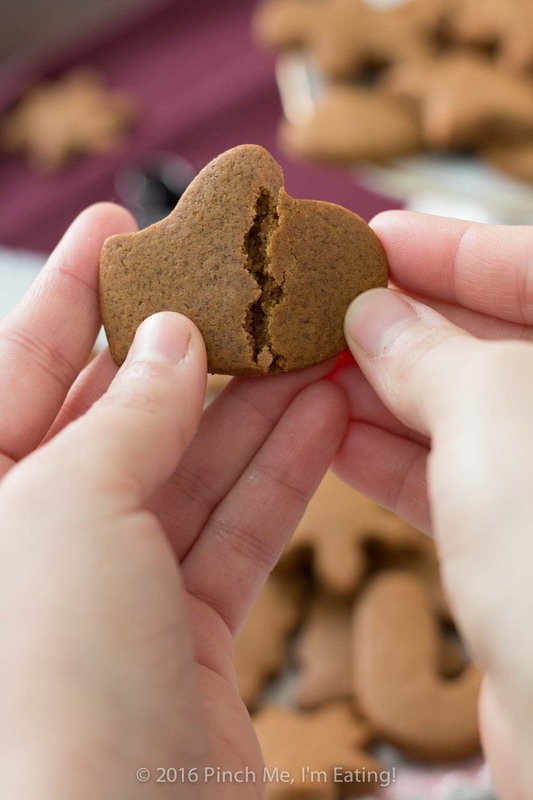 I do love soft and chewy gingerbread but usually it doesn’t keep its shape. Yours does. That is also brilliant! Thanks, David! 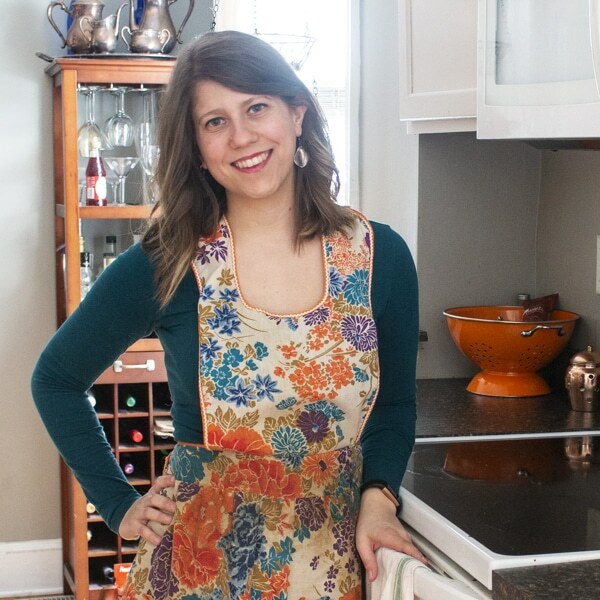 It’s a vintage apron I got on 4th Ave. years ago and is the decor inspiration for my kitchen! I love it too. It’s great, you can have the best of both worlds with this recipe — a chewy cookie AND cute shapes! Hope you enjoy them next time you make gingerbread cookies! And can I use light brown sugar? The dark brown sugar has more of a molasses taste to it so if you use light brown sugar it will be a bit less rich than the dark brown. But it should work the same, cooking-wise, and there’s enough molasses in the recipe itself I’m sure it would still have plenty of molasses flavor. Let me know how it is if you try it! 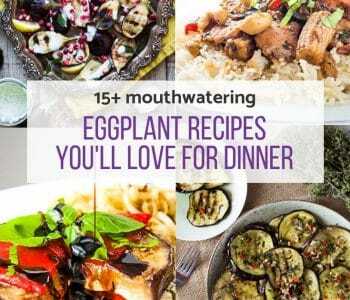 That is correct, there are no eggs in this recipe! Just finished making 150 of these cookies for a customer and even though they spread more than I would have liked, and more than the pictures show, they definitely still resemble gingerbread men shapes and taste really good. Hi Camille, sorry your cookies spread! If you leave the dough in the freezer longer before cutting, and put them right in the oven before they have a chance to soften too much, I think they will hold their shape better for next time. They’re so tasty though! I will definitely try that next time, thank you! Can you make the dough ahead of time and refrigerate? If so, for how long? 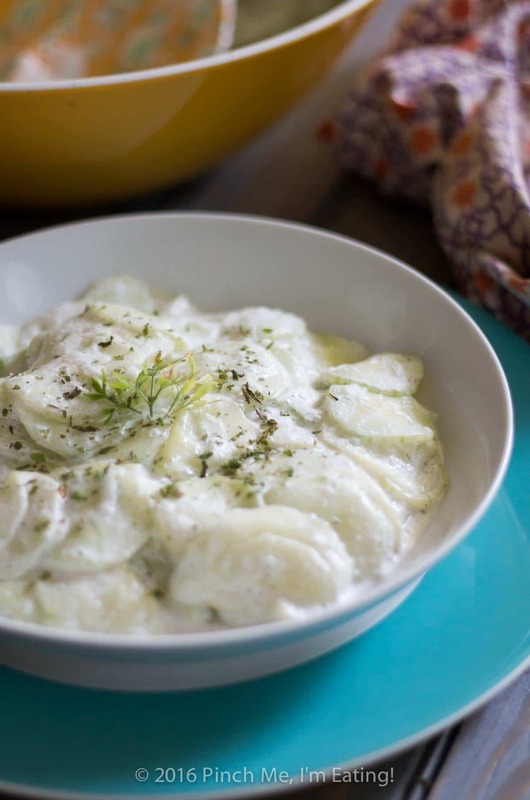 Yes, you can make the dough ahead of time and refrigerate! I’d roll into sheets (or at least flatten into disks to roll later) before chilling, so that when you take them out of the fridge they’re almost ready to cut into shapes. If you refrigerate a big bowl of dough it will probably take forever to soften enough to roll out, just to have to chill again! I’m not sure how long in advance but at least a couple days, and if you need to make them even further in advance just stick the dough in the freezer. The dough will take a little longer to soften but they hold their shape even better when the dough is a little extra chilled anyway! 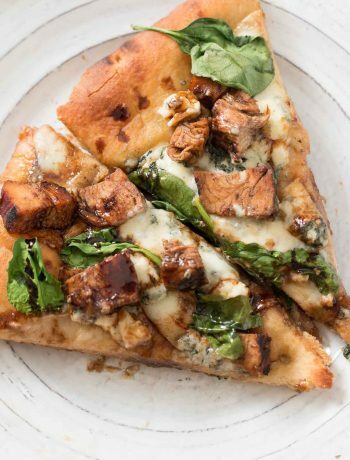 Do you think you could make the dough several days in advance, put it in the freezer and then thaw a few minutes before cutting into shapes? Yes, definitely! You might have to thaw a little longer before it’s pliable again but honestly I think the cookies hold their shape better if the dough is a little *extra* chilled. I made three sheets of cookies and they are snaps instead of soft. I rolled them thick and just don’t know what to do. Do I take them out before the cookies move to a slight touch? This is my first try at Gingerbread and I got super excited..now I’m just frustrated. I know its me..just don’t know what to do and I don’t want to scrap the entire batch!! LOL!! Help!! Hi Charlotte Jane, ack! Let me help you troubleshoot! Here are my thoughts. 1) How thick you roll them. You said you rolled them thick, so that’s probably not it (or try rolling to like 1/3 or 1/2 inch, rather than 1/4-inch). 2) How long you bake them. Bake them for a couple minutes less time and see if that helps. The centers should be set, but not firm. They should be softer than you expect when you take them out of the oven. 3) The temperature of your oven. When I got an oven thermometer I realized my oven always runs about 20-25 degrees cool, so now I go by my standalone thermometer instead of what it says on the actual oven. Here’s one very similar to what I have (affiliate link) http://amzn.to/2BM6paD. You just hang it from your oven shelf and go by what it says – your oven may run hot and that could be the issue. That said – if you still have dough left, try rolling the next ones a little thicker and/or baking them for less time, until you can troubleshoot your oven temperature (if you so desire). If you DON’T have dough left and you’ve made them all already, put your crunchy cookies in a ziploc bag or airtight container with a piece of bread and leave overnight. 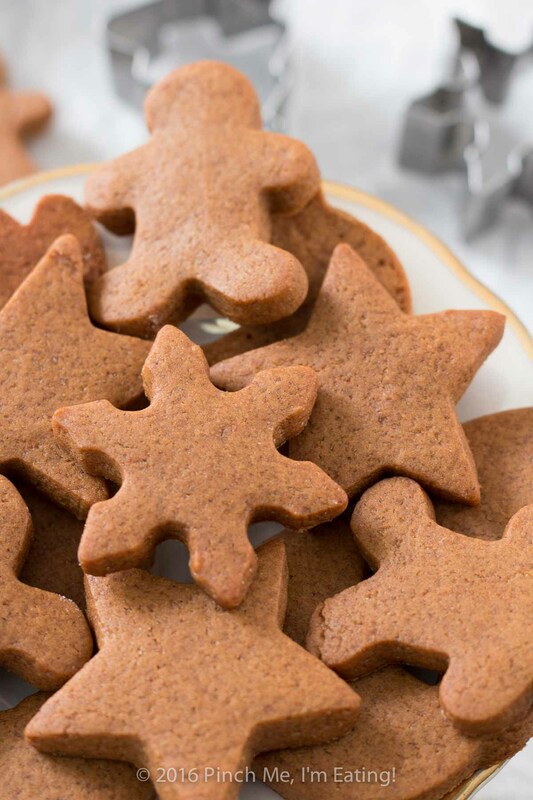 I haven’t tried that trick on these gingerbread cookies, but it has totally worked for me when I’ve had chocolate chip cookies go crunchy – they’re super soft the next day! Hope this helps! I want you to have the chewy gingerbread cookies of your dreams for Christmas!! Please let me know how it goes! Hi there!! Thanks so much for the reply!! I did have some dough left so I tried again!! I rolled out the dough and cut out the cookies very quickly. I then placed the tray with the cookies that had been cut in the fridge for about fifteen minutes before baking . I still struggled a bit with the baking time but the last batch was fantastic!! I also discovered that if I put frosting on the cookies and let them sit overnight they went from too hard to soft and dreamy! Thanks so much for all the tips!! I am so excited with the outcome of my my first gingerbread adventure! 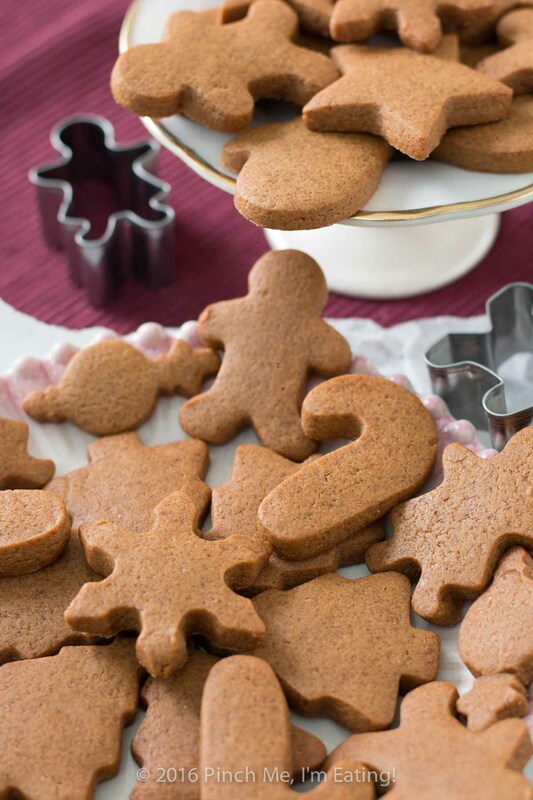 We made your gingerbread cookies and they turned out great!! 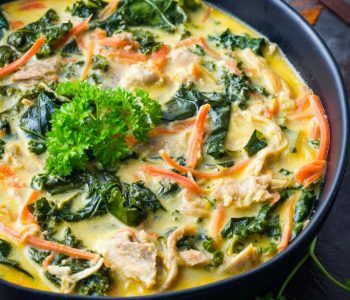 Thanks for sharing this amazing recipe!! So glad you liked them! I can’t wait to make a batch myself this season! If they’re so soft they’re falling through your wire rack I might let them cool on the cookie sheet for a few minutes before removing to a rack! Hope that helps! If I substitute allspice instead of cloves, do I need to remove or reduce the cinnamon? I can’t wait to make these!! I’d probably keep the cinnamon the same if you’re subbing allspice for cloves. 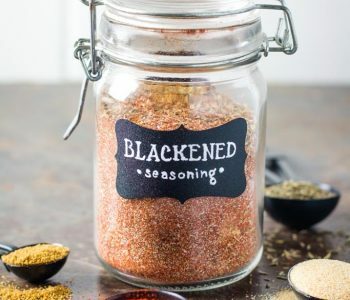 I find cloves to be extremely potent so I would think you wouldn’t want to reduce the other spices if you’re subbing allspice (which I find to be less intense than cloves for the same quantity). Hope they come out well for you! They’re some of my favorites!